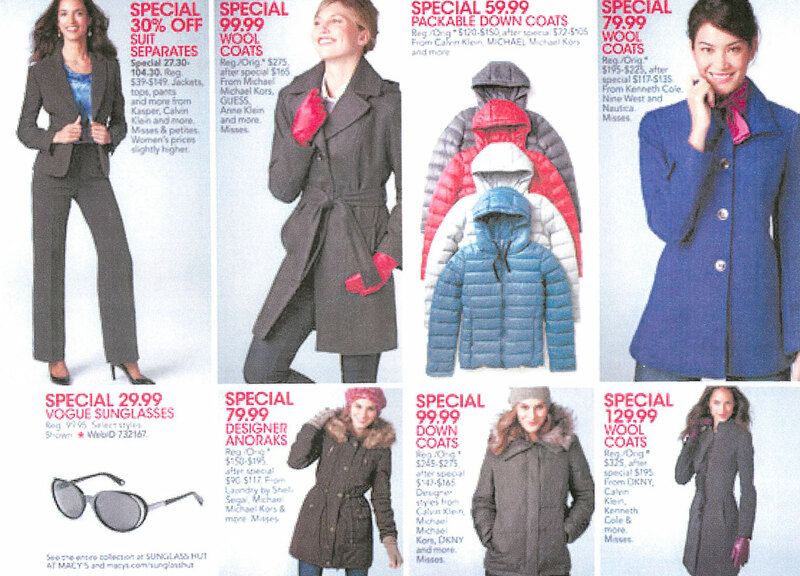 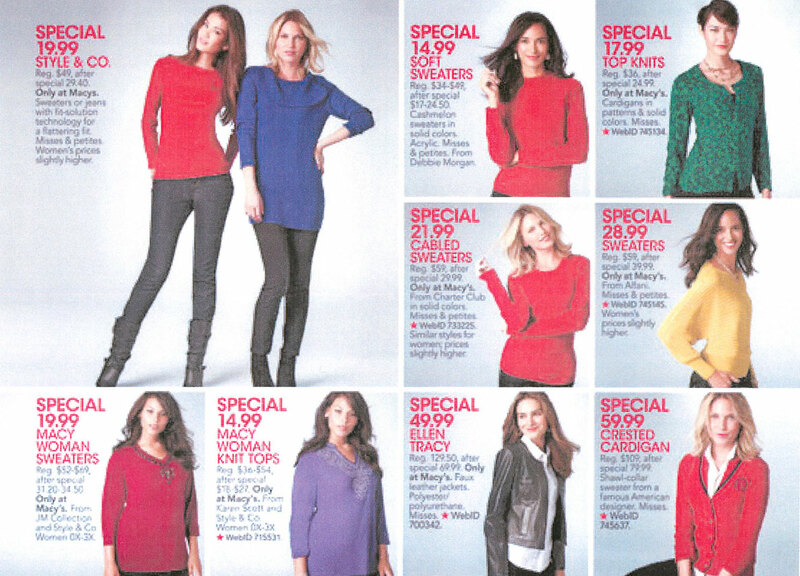 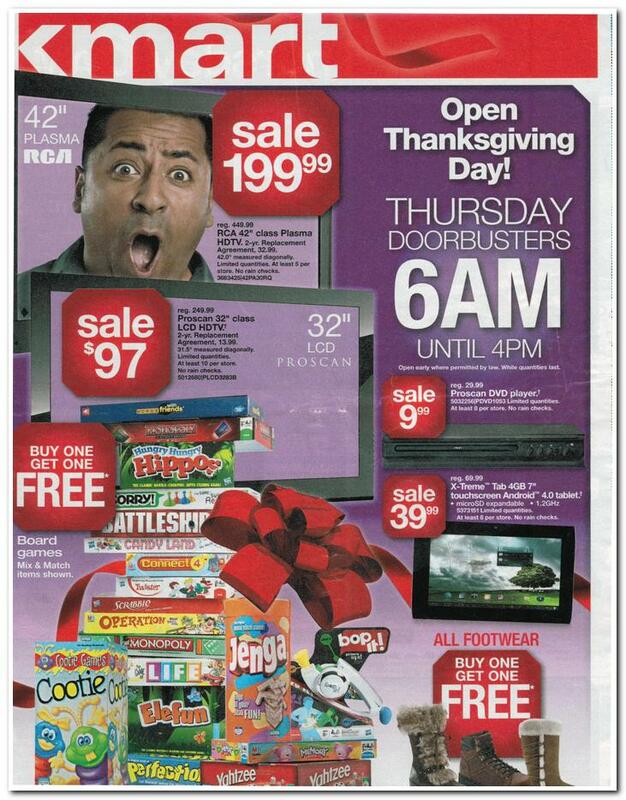 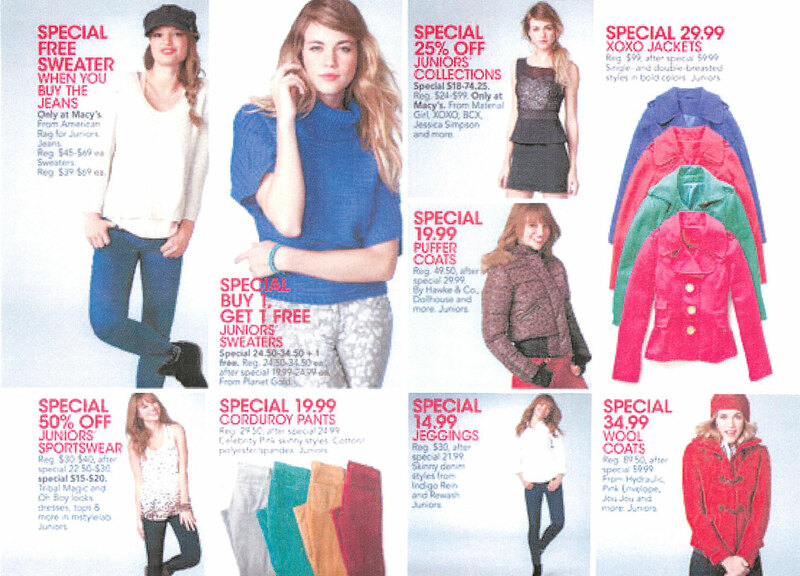 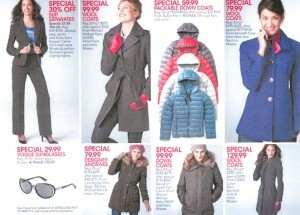 This is page 4 of the Macy’s Black Friday 2012 ad scan…be sure to check out pages 1-3 & 5-6! 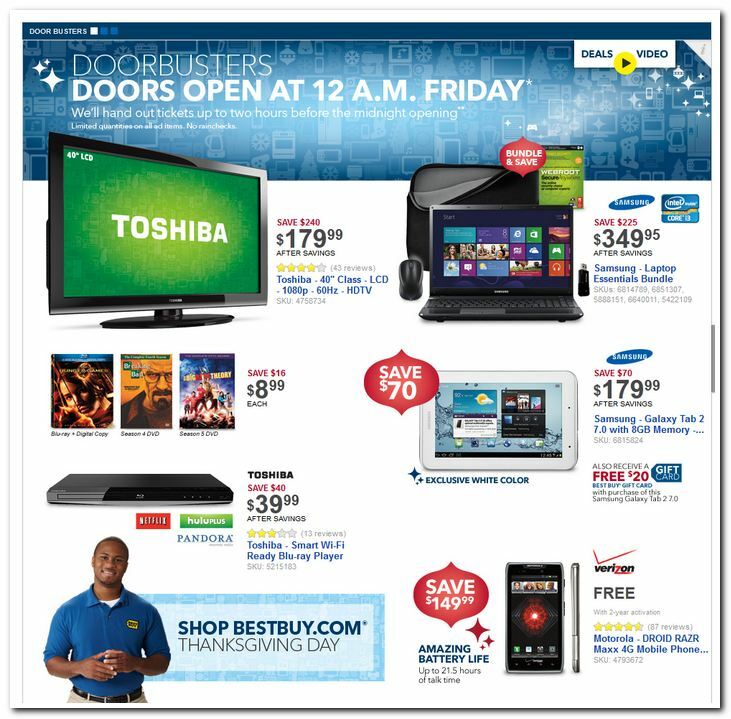 C’mon Khaleef you are killing me man. 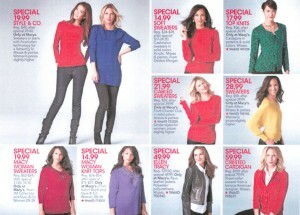 My wife is always looking for something on sale so she can justify shopping. 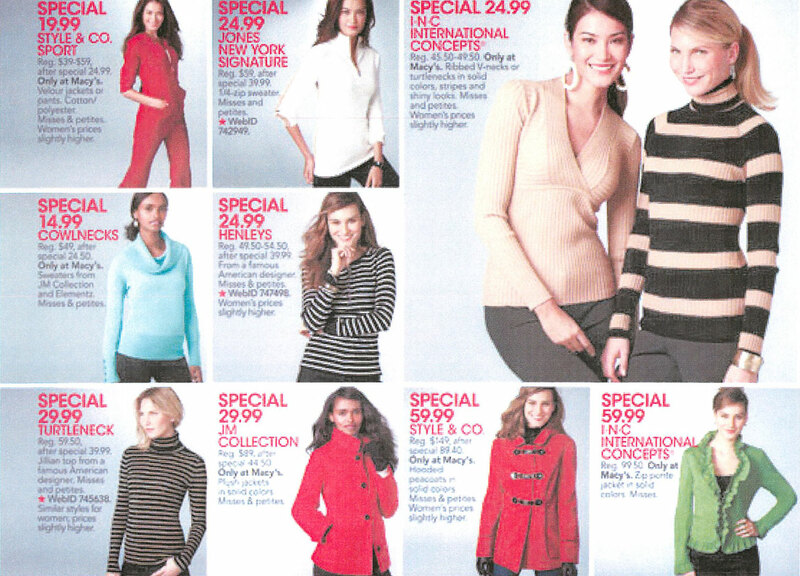 Now with all these apps and coupon sites its like the don’t want any one to save money. 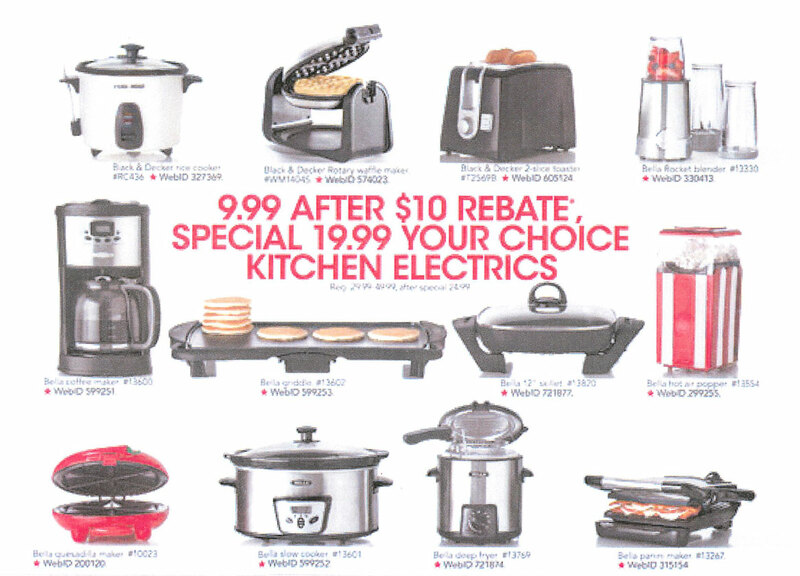 At least you choose something my wife wouldn’t care too spend money on “pots”.